Fivenine is a freehold exclusive brand-new development which consists of 2 Blks of 5-Storey residential flat development with attic,carparks, pool & communal roof terrace at 59 Lorong K Telok Kurau.Developed by Macly K Pte Ltd, it offers 15 luxurious and spacious 3 bedroom residential units from 1055-1302 sqft. 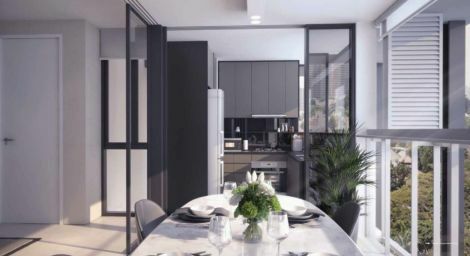 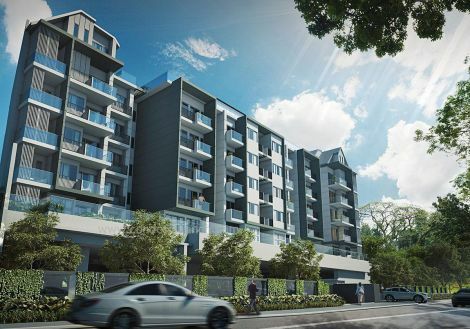 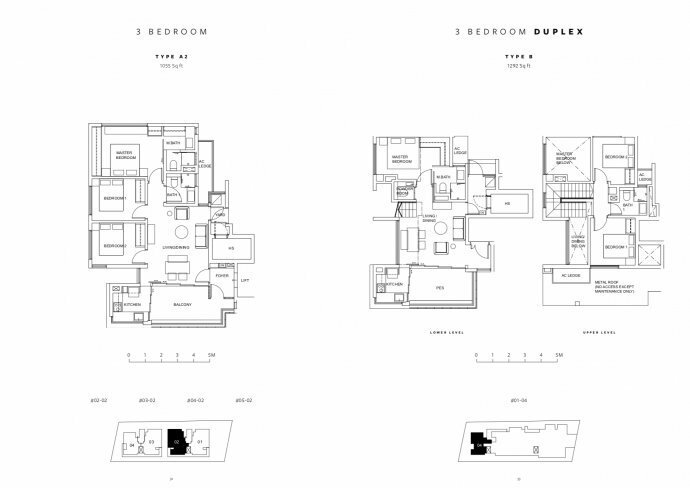 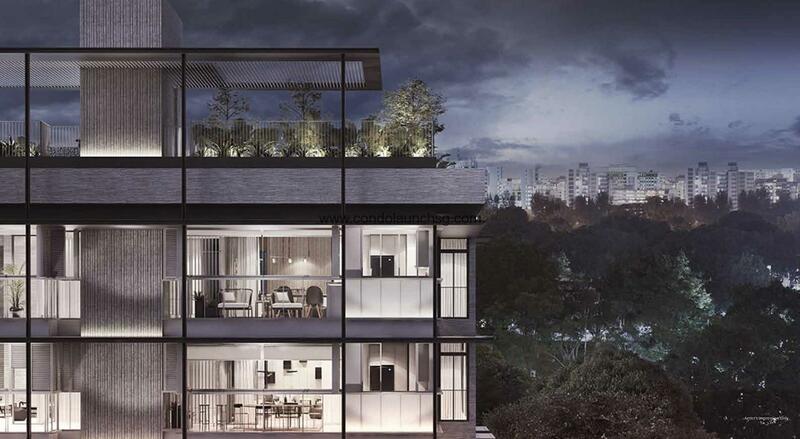 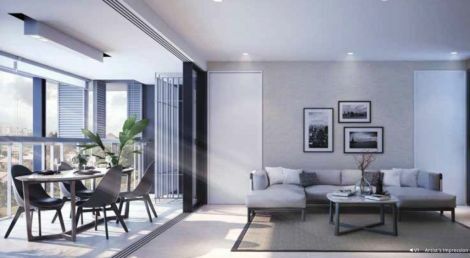 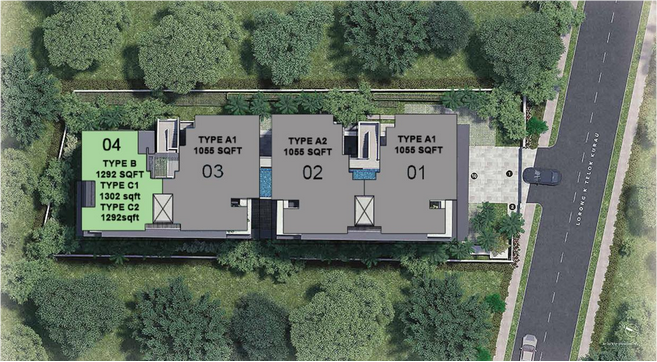 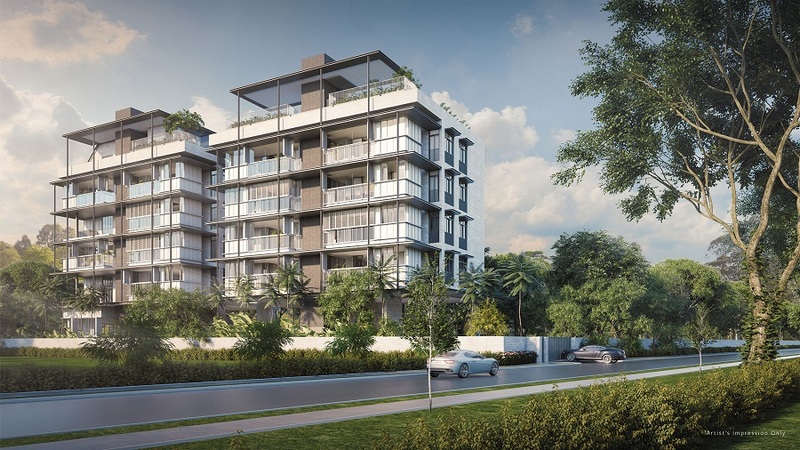 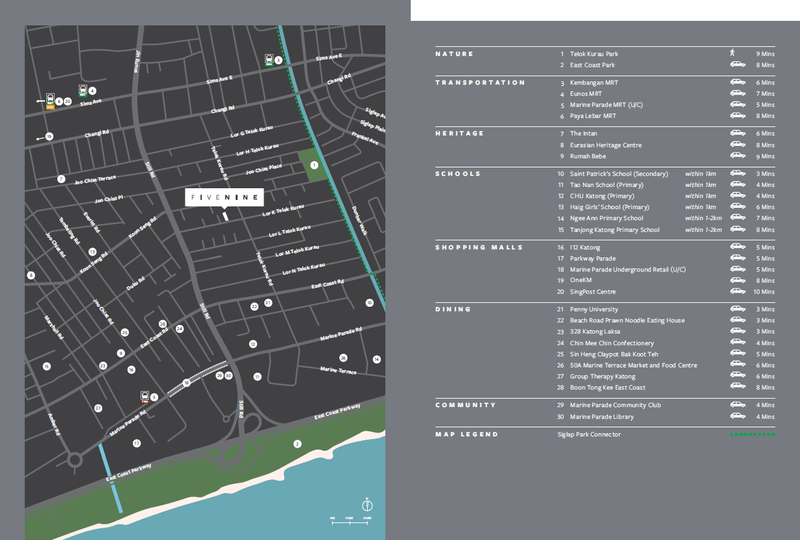 FiveNine @ Lor K Telok Kurau is a new launch apartment located at the quiet area of Telok Kurau. Near good schools such as Chij Katong Primary, Haig Girl’s School, Tao Nan, Ngee Ann Primary among others, FiveNine @ Lor K Telok Kurau offers unparalled advantage for parents wanting to send their children to top schools.